Moscow does not support international intervention in Syria, but it encourages changes in that country, Russian Foreign Minister Sergey Lavrov said. At the same time, he stressed Russia supported the need for change in Syria, encouraging its leadership to implement the declared reforms. 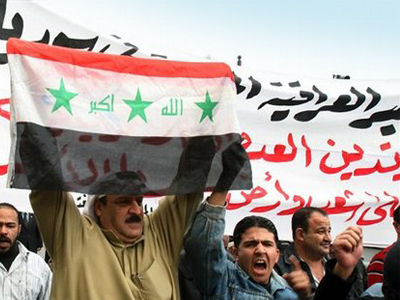 Syrian security forces have blamed the wave of protests on Islamic militants and foreign provocateurs. 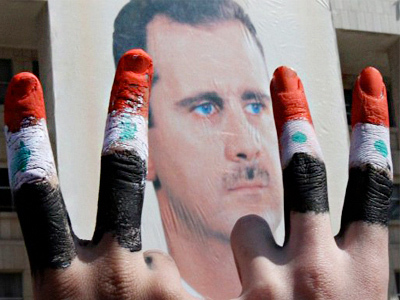 President Bashar al-Assad recently published a draft of a new constitution and declared an amnesty for political prisoners – moves Lavrov thinks should calm the situation. Earlier Lavrov said the NATO-led operation in Libya had stretched far beyond the stated goal of enforcing a no-fly zone. In the interview, he made it clear once again that the UN Security Council resolution on Libya was a unique one. 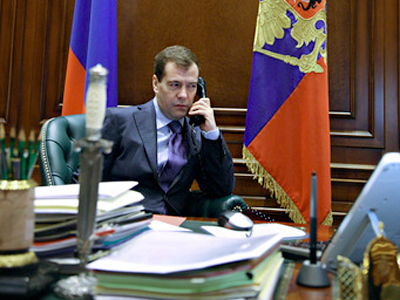 Russia demands that any future UN mandates should be more specific. If someone wants to get authorization to use force, the resolution should explain “who this somebody is, who is going to use this authorization, what the rules of engagement are and the limits on the use of force,” Lavrov said. Younes Abouyoub, a Middle East scholar at Columbia University in New York, believes that NATO’s involvement in operations like the one in Libya creates a deep mistrust between the alliance and Russia, as NATO acts as if it was trying to replace the United Nations. At the G8 summit in Deauville, France last week, US President Barack Obama and French President Nicolas Sarkozy asked Russian counterpart Dmitry Medvedev to help negotiate a Libyan settlement. Moscow is intending to persuade the Libyan leader Muammar Gaddafi to step down. But on the sidelines of the summit, Russian Deputy Foreign Minister Sergey Ryabkov said Moscow was categorically opposed to any UN resolution against the Syrian government, similar to the document regarding Libya. The situation in Syria is absolutely different, Ryabkov said, adding that its leadership is striving for reforms. There are no grounds to transfer the issue to the UN Security Council, he noted. Russia will not even read any tough resolution on Syria, the diplomat warned. On Thursday, Lavrov said that any attempts to destabilize Syria would have “catastrophic consequences." Russia insists on the soonest fulfillment of the reforms declared by President al-Assad, the foreign minister noted after talks with his Bulgarian counterpart Nikolay Mladenov in Moscow. The opposition in Syria needs to respond to the steps already made by the Syrian government, Lavrov said, adding that appeals for self-control must be addressed to the opposition forces as well. If they continue to reject everything proposed by the Syrian authorities, “that position would be totally irresponsible," he stressed. Commenting on NATO’s decision to extend a military operation in Libya for three months, he said the move would not help settle the situation in that country. 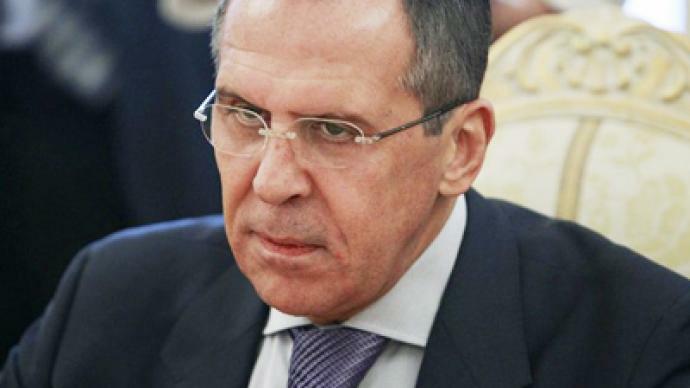 “We cannot do anything by force,” Lavrov stated. The situation should be turned on to a “political track” to develop principles on which a new Libya will be built, the minister said. He recalled that world leaders at the G8 summit in Deauville actively spoke in favor of more active mediating efforts.